Feb 18 By Jen 23 Comments This post may contain affiliate links. I was recently asked to make a recipe using California Dairy products, that would go with one of the Oscar nominated movies. 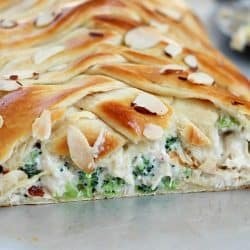 Something fun that you could serve at an Oscars party. I was stumped at first. I mean, I love movies and I love food… but trying to name food after a movie sounded hard! So I headed over to the Oscars site and started reading the names of the movies that were nominated for Best Picture and the actors that were nominated for Best Actor/Actress. The ideas started flowing. I had about five ideas and narrowed those down to three and then ended up picking the recipe you see here. 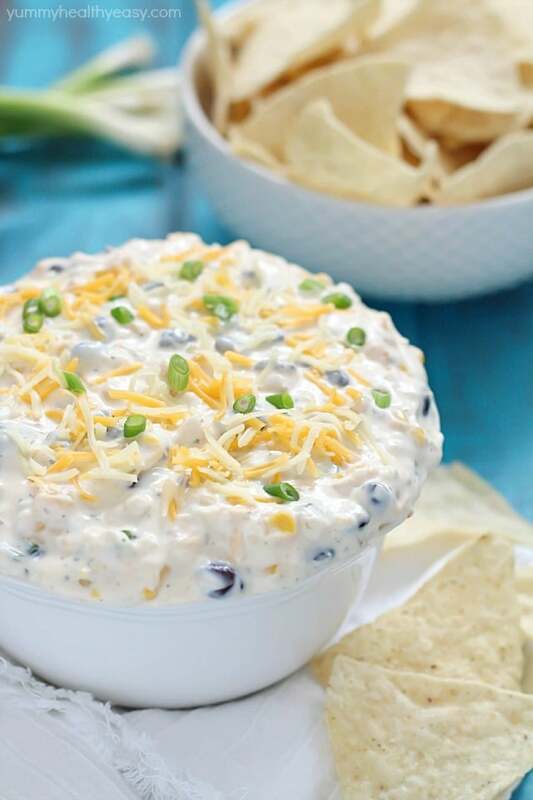 🙂 Southwest Dip aka “Wild West Dip” – named for the movie Wild. I think I’ve said a kajillion times how much I adore dips. 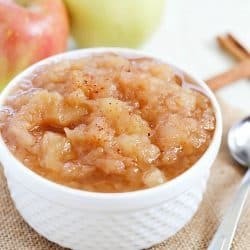 I love dessert dips mostly but my husband is a huge chip and dip fan. I decided to combine all my favorite California Dairy products into one yummy dip and it turned out better than amazing! In a medium sized mixing bowl, beat cream cheese, ranch mix and taco seasoning until smooth. 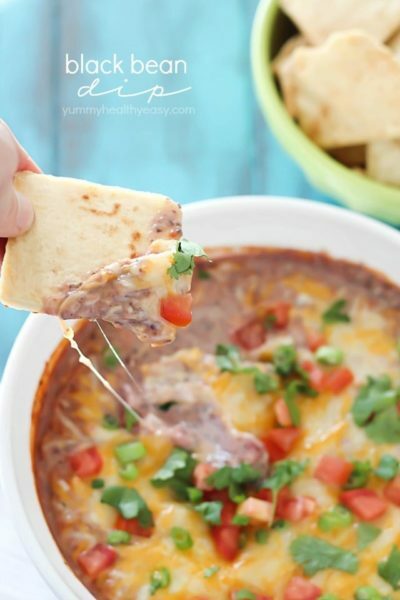 With a spoon, fold in corn, black beans, cheese and green onions. 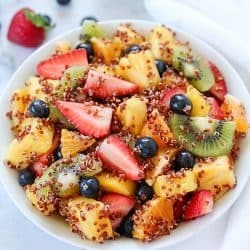 Eat right away with chips or refrigerate to let the flavors blend together. Enjoy! I love the aka name. Ha! 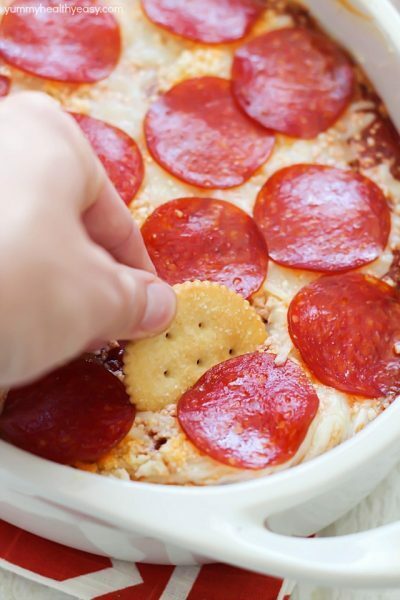 This dip would be soooooo popular in circles. I like the black beans as an addition. Aw yum!! 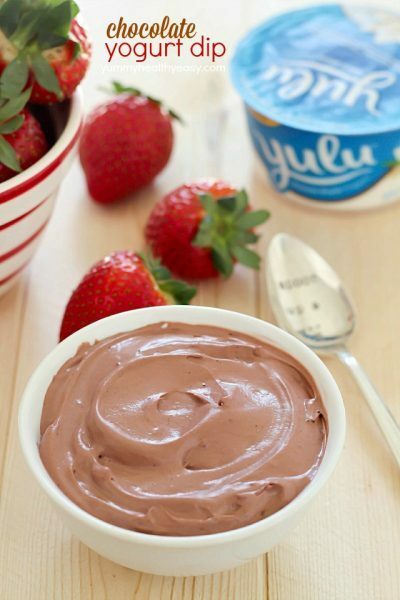 It looks so creamy-delicious, I know my family + friends will devour this in minutes! 🙂 Pinned! Thanks so much Anna!! And thanks for the pin! 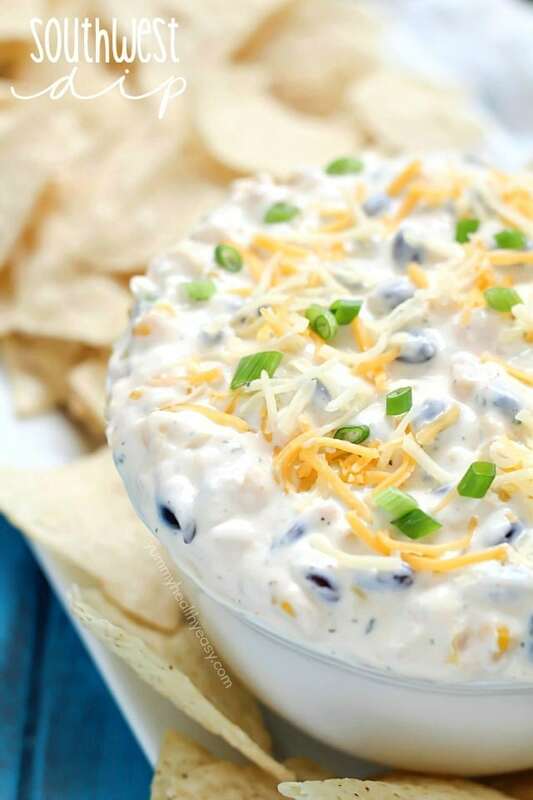 Loving this dip Jen! Perfect for an oscar party! Pinned! Thanks Mariah!! You’re the sweetest! xo! 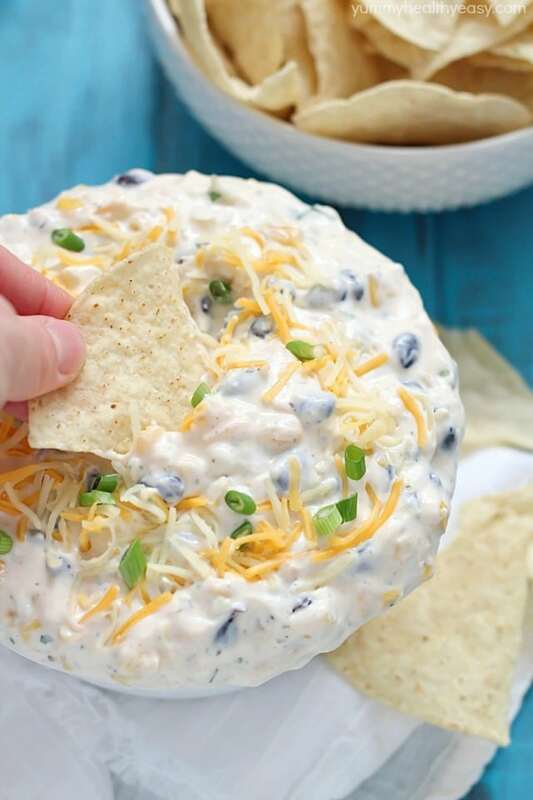 I would be all over this dip! Your hubs would have to fight me off! 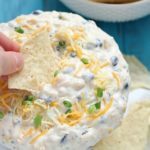 This dip is so simple, but it looks so appetizing and perfect for parties, and small get togethers. It really is! Thank you for your comment!! Oh my goodness! I could eat chips and dip for dinner every night if my family would let me! 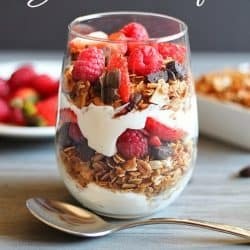 I live on a real dairy farm in Idaho and love seeing a recipe chock full of dairy products! I can’t wait to try this one out! I made additions to this recipe. I added some fresh squash, cooked and mashed, fresh garlic, and bacon. Was a wonderful addition to a great recipe. I’m so glad you liked it! Thank you!! We slightly modified this to feed a large crowd. We doubled everything but we added 2 whole packets of tacos seasoning and one ranch packet. We also decided to throw some Ro-Tel to add some acidity. Lastly, we nuked it in the oven until it was bubbly. This was the best dip we’ve had at our parties. It was good both hot and cold. Thank you! I’m SO HAPPY you liked the recipe!! Thank you for leaving such a nice comment! Happy New Year!